Snapdeal is offering best discount for Men's Trimmers. 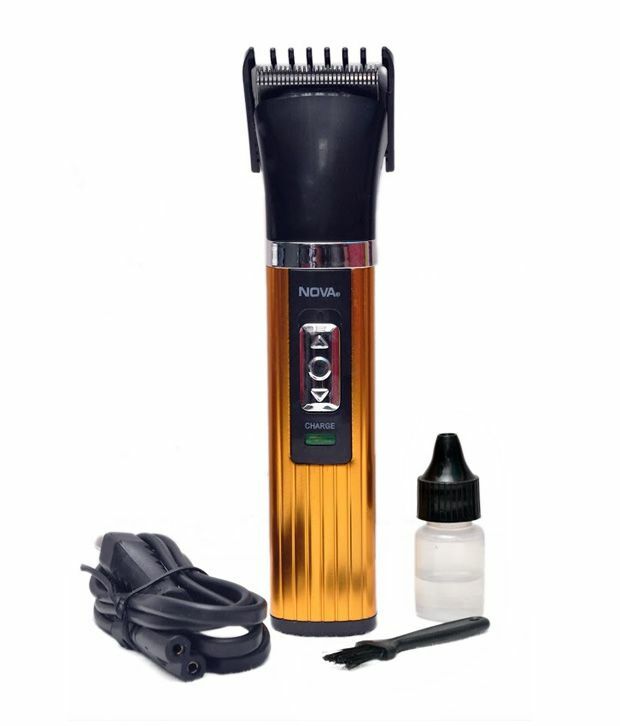 Here we can get Upto 64% off on Nova Trimmer NHT 1016 (Brown and Black). Actual Price : Rs 799, Deal price : Rs 285 + 30 (Delivery Charge). 5)45 mins Usage Time , 6)SUPC: SDL840545883.